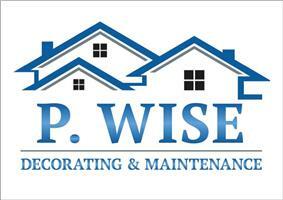 P Wise Decorating - Painter/Decorator based in Southwick, East Sussex. Peter your local painter & decorator. Prompt and tidy with a really good finish for all your painting & decorating needs inside and out. Free quotation and advise on your project.